In the lead-up to election day, it is important to equip viewers with extra knowledge. All eyeballs in the United States and internationally were fixated on Tuesday's midterm elections. As the lead producer of Monday's nightly newscast, it was my responsibility to form a show that provided the USC community with election day knowledge that did not step over the coverage Annenberg Media would do throughout their three-hour election night show. It was my goal to not present in-depth analysis on all of the hotly contested local and national races, but to tell stories that many viewers may not have heard before. I decided to lead off the show with a story by one of Annenberg's reporters about Uber, Lyft and public transportation offering free rides to polling locations for their customers. I wanted to lead with this story because it was topical and provided many viewers with voting information they may not have had otherwise. 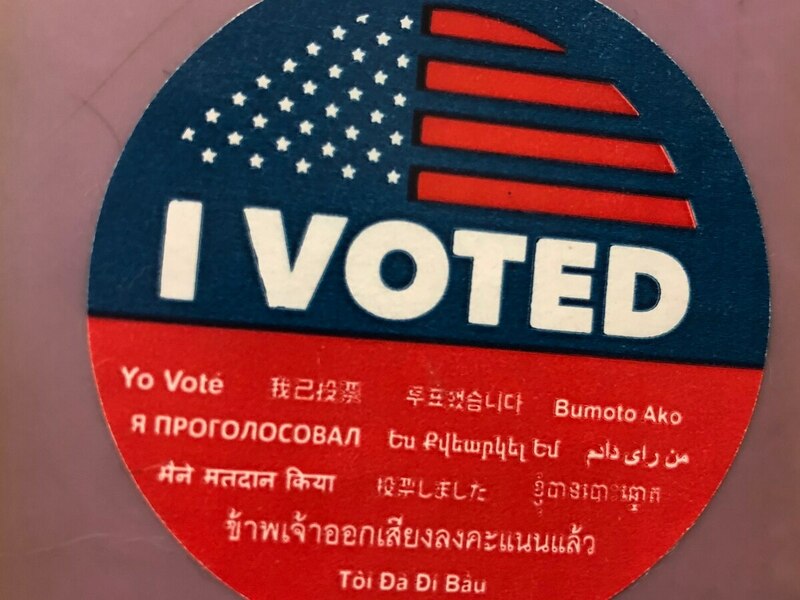 I followed this with a report on text messages voters received from certain campaigns urging them to get out and vote and a feature about high school students in Compton who volunteered to work the polls despite not being of age to vote in the elections. Our political anchor then used his segment to talk about celebrities like Kristen Bell and high-level politicians such as Barack Obama who go out and stump for candidates in the final days of campaigning. My goal for Monday's newscast was to equip our viewers with information they would need in order to stay informed and participate in election day without focusing on specific races that have been covered by Annenberg Media and would be featured in our election night show. I take great pride in being a part of a newscast that added to the fantastic work of Annenberg's political team.